Your new little one is the love of your life and the most precious little thing ever and is growing and changing ever so quickly!! This is the time to capture their sweet little smiles, their crazy curly hair, their tiny little toes and full belly laughs. 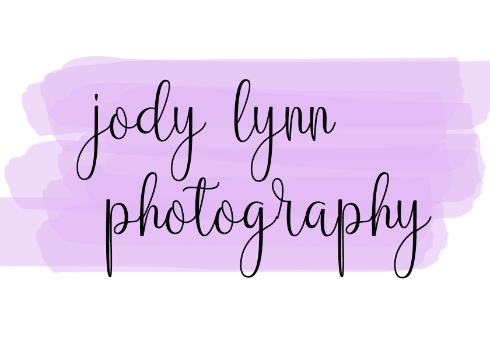 I have the perfect session for you and your littles. Again, I pride myself on making each session unique. If your family is into sports, lets incorporate a football or baseball into our session. I bring lots of props, wraps, backdrops etc.. to our session to keep the little entertained and moving. Check out the options I have below.